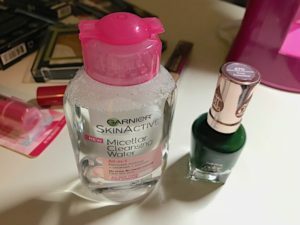 I’m sharing my latest beauty makeup products with you. 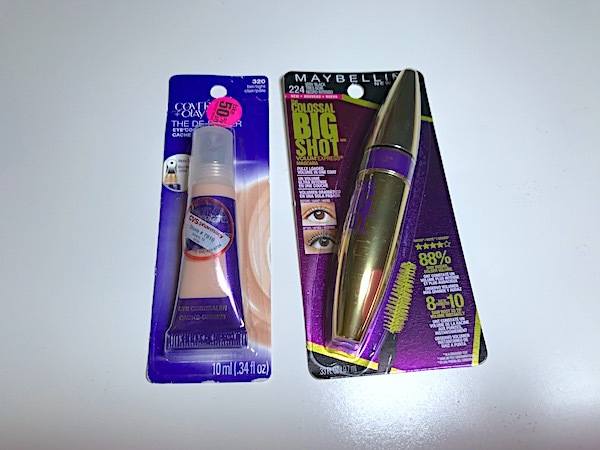 I enjoy researching products and sometimes even shopping to find the latest good beauty buys a couple times a year. 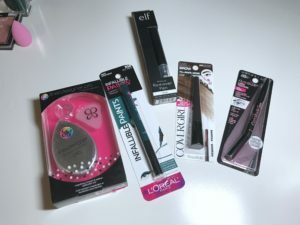 Affiliate links: if you make a purchase using these links, I’ll receive a small compensation towards maintaining this blog, at no extra cost to you. 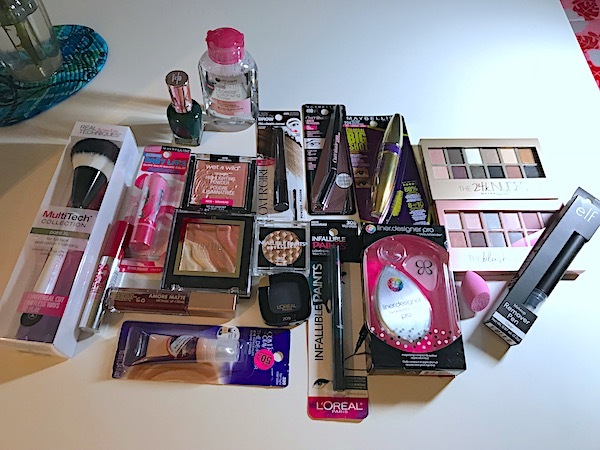 To find information, I look at the magazines’ editorial picks for beauty makeup products. My favorite is Allure’s Best of Beauty. I also rely on the book “Don’t go to the cosmetics counter without me” by Paula Begoun. She takes the chemist’s view and supplies information on the ingredients and which drugstore brands are essentially the same as the high-end brands. Maybelline has these great nudes eyeshadow palettes. I have 5 now! 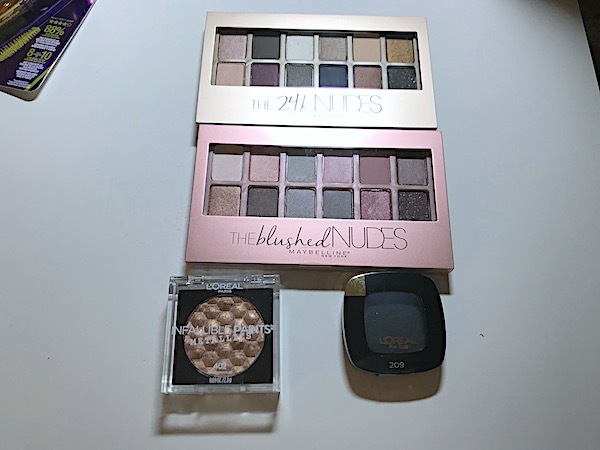 These make it so easy to get a nice coordinated eye look by using 2 light colors for brow and lid and 2 darker colors for outer lid and crease: Maybelline The 24K Nudes Eyeshadow Palette and The Blushed Nudes . 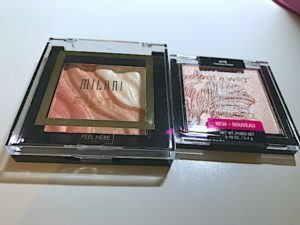 L’Oreal Infallible Paints Metallics Eyeshadow, Brass Knuckles is a beautiful metallic shadow. 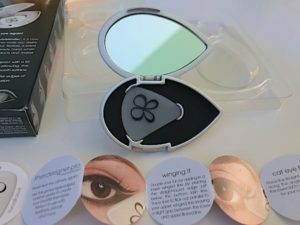 The Beautyblender liner.designer pro is my absolute favorite find on this list! I love the cat eye liner look but I’m terrible at freehanding it. This little tool looks like a guitar pick and will gently stick to your face! Notice that it has different corners and edges on it for different looks. It will work for lipliner too! 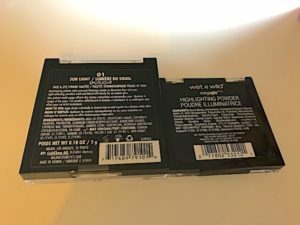 L’Oreal Infallible Paints Eyeliner comes in fantastic colors: Black Party, White Party, Electric Blue, Vivid Aqua, Intrepid Teal, Wild Green. With these colors, you can skip eyeshadow! Maybelline has come up with the Curvitude Liner which can really help with controlling your eyeliner line. e.l.f. Makeup Remover Pen helps you fix mistakes as you work on your eyes. Cover Girl Easy Breezy Brow Fill Plus Shape Plus Define Powder Eyebrow makeup is my pick for the new products in the eyebrow makeup sphere. Have you tried face strobing? Instead of contouring and using blusher, strobing is more about glowing like Jennifer Lopez. I always remember a description of her, she looks like she eats diamonds for breakfast. 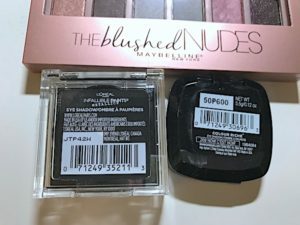 With my brown skin, I am loving using these products instead of blusher or bronzer. I’ve told you before that Baby Lips is just the best for lip balm with a little color. 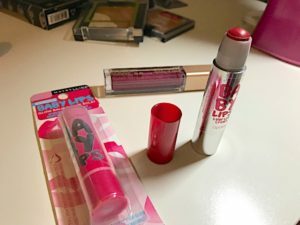 The new Maybelline Baby Lips Glow Balm, My Pink reacts with your skin chemistry to turn from clear to just the right pink for you. Garnier SkinActive Micellar Cleansing Water is my absolute favorite for makeup removal. So gentle! 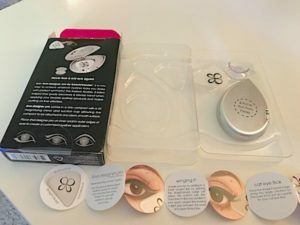 It comes in a version especially for waterproof makeup. Sally Hansen Color Therapy Nail Polish, Cool Cucumber is a beautiful modern green that conditions your nails. 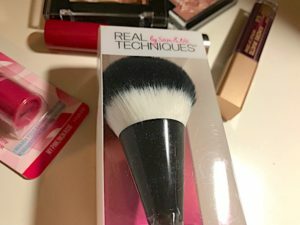 I love the price point and performance of Real Techniques brushes. 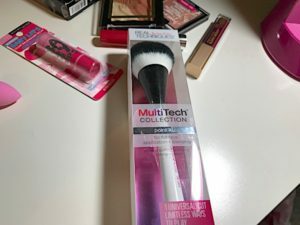 Try the Real techniques MultiTech Collection Point XL powder brush and check out their YouTube channel for easy beauty tutorials.